From the time I was a little girl I dreamed of being a Mommy. I also dreamed of being a doctor, a teacher, an artist, a marine biologist, and more. 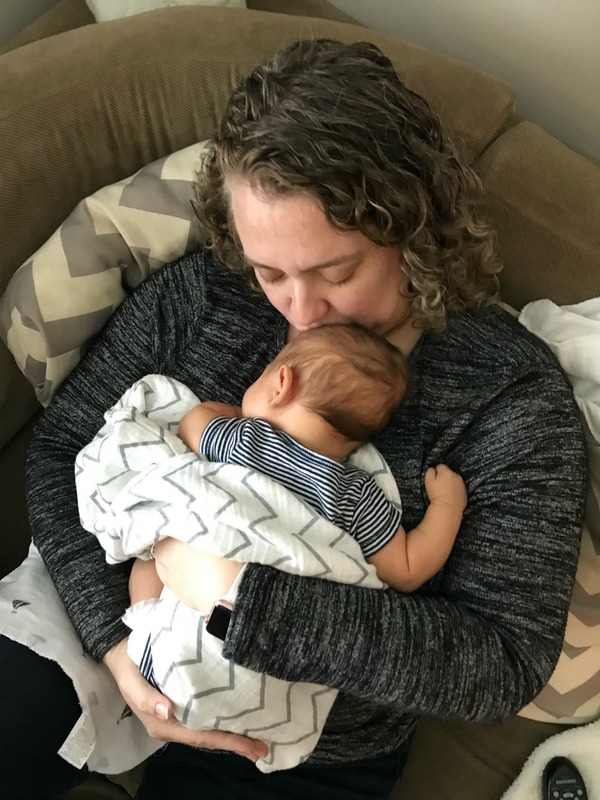 The occupational dreams changed, but the dream of motherhood never did. 12 years ago I got married and we talked about having a family. Then we tried to have a family. Members of our family asked if we were pregnant, when we were going to start a family, and other innocent questions. I never had an answer except for that we were trying and that we would hopefully have children some day. As the days and years went on I still couldn’t get pregnant. We tried and I saw two different infertility specialists. I have endometriosis. Not only does it cause me tremendous pain it has also destroyed my reproductive system. I’ve seen a specialist who will help me by removing the endometriosis, but he’ll also have to take my uterus. There is so much endometriosis that when he removes it my uterus won’t be any good. Turns out my some day will never come. I know that I can adopt or foster children, but it’s not the same as carrying a child for 9 months in my own womb. (These are options that we will look into after my surgery). There’s only two reasons that people don’t have children. 1. They can’t or 2. They don’t want them. They may want them in the future, but not at the present time which is why they don’t have them. As a society we put a lot of pressure on women to have families. We’re constantly asking when young couples will start a family or ask couples why they don’t have kids. It’s awkward and uncomfortable and really no one’s business except the couples’. Yes, I’m sharing my story, but not everyone is able to. Infertility is devastating. It kills the hopes and dreams of those wanting children. And yet we don’t always talk about it. It’s embarrassing and makes those suffering from it feel weak and inadequate. I am not weak. I am not inadequate. I can’t have children. I am very sorry about the loss of your ability to get pregnant. 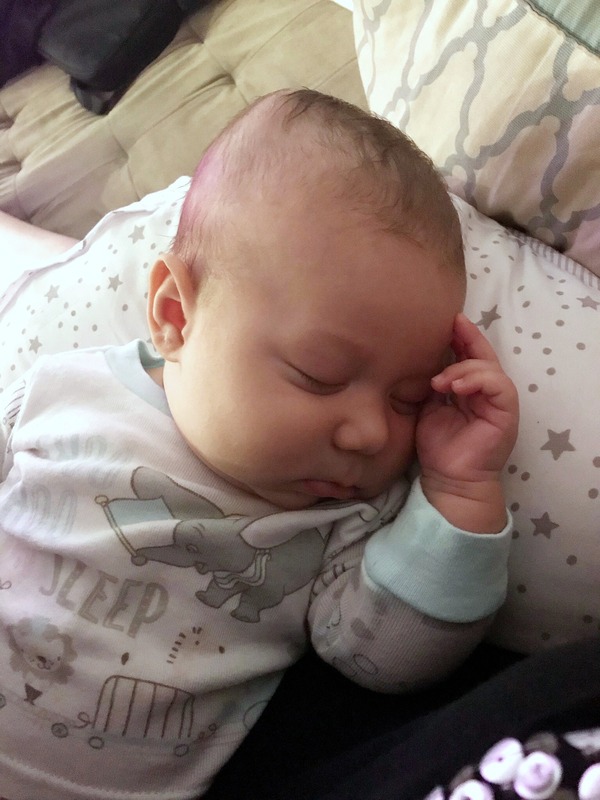 I lost my 6 month old son in 2013, and cant move past it. My best friend and roommate from college had this as well. She had the surgery done last year. Being a young woman and never being able to have kids herself certainly broke my heart for her. However, she is such an amazing and strong woman (as you are as well) and my kids and I are so blessed to have her in our lives! Many hugs and positive vibes to you! You are a wonderful ,loving and caring woman. I know God has amazing plans for you. This is a very brave post. 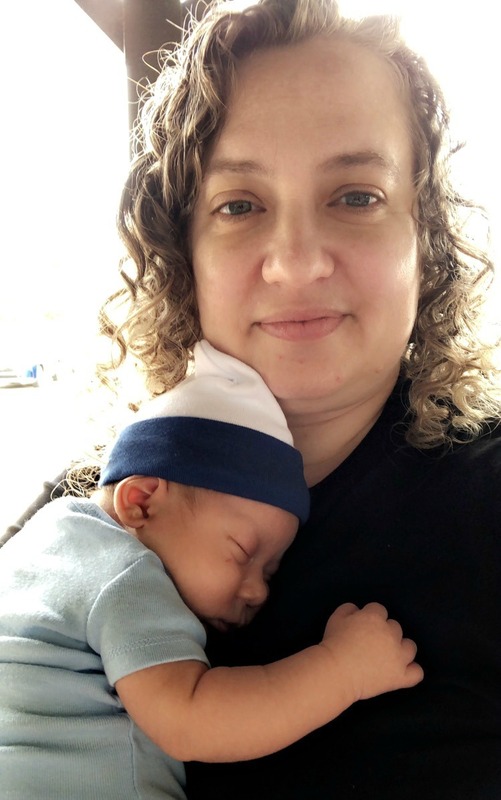 I don’t know about the carrying a fetus for nine months situation, but I can tell you that I adopted an infant at birth and have been a “mom” for almost 15 years and it is all I ever dreamed about. You can’t get that nine months, but I am living the alternative. 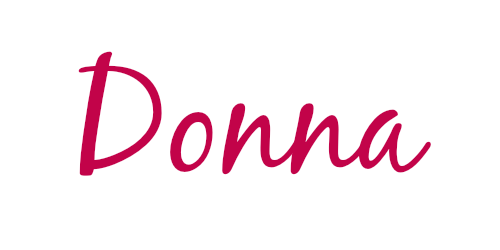 Donna, God is using all of this and you will in fact touch and help MANY women have or will be walking the same journey as you. God bless you for your humility and willingness to address this painful topic that thousands don’t even know how to express, but are broken and alone feeing that no one could possibly understand how they fell. You are expressing it so beautifully . Keep writing Donna! God has a marvelous plan for you! All the love coming your way. You are in no way inadequate. You are perfect. And I am very proud of you. ?? Proud of you with exclamation marks !!! Not ??. Fat finger syndrome! I am so sorry! Love you!! !